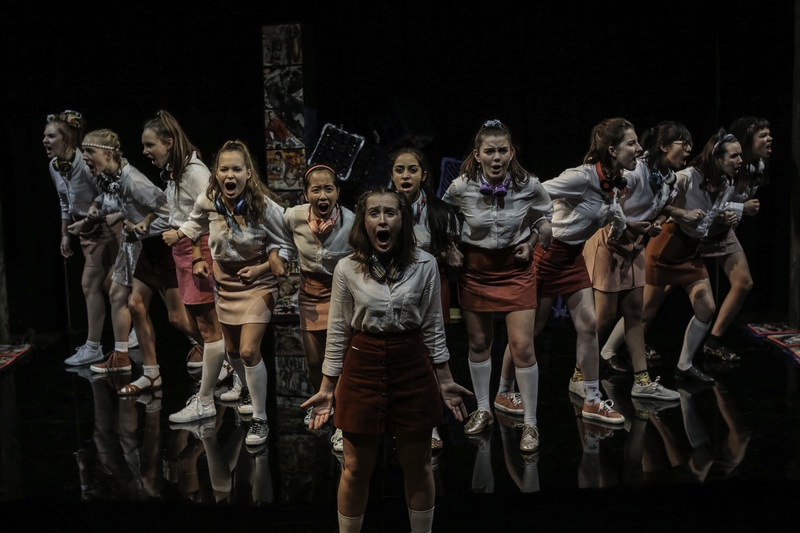 Image from Australian Theatre for Young People ‘Girls Like That’, 2017. Photo by Tracey Schramm. Currency House Platform Paper 54, ‘Young People and the Arts: An Agenda for Change’. The program will also include an industry panel, discussion, and updates from young firecrackers. Where: The Studio, Australian Theatre for Young People, The Wharf, Sydney. For those not based in Sydney and who have would like to participate in this forum please get in touch with Theatre Network NSW so we can assist. This forum is an important opportunity for young people in the arts and those who work in that sector.